A mandatory boil water notice has been issued in Pongaroa, after the detection of E.coli during scheduled sampling of the reticulation. The notice was issued today at 3pm. 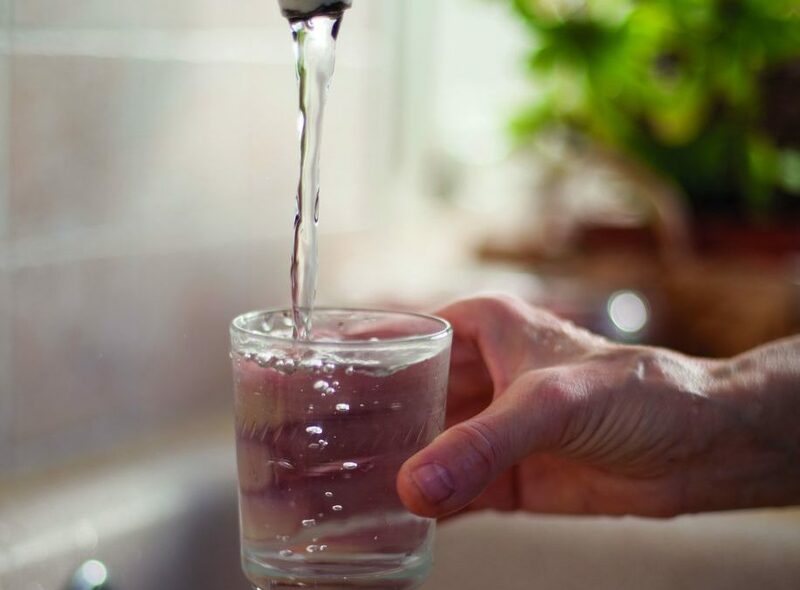 Until notified, Pongaroa residents connected to the town’s water supply are advised to boil water before using it for consumption, brushing teeth or preparing food and baby formula. Electric jugs with a cut-off switch can be used as long as they are full, but you must allow the water to come to boil and wait for it to switch off — do not hold the switch down to increase the boiling time. Water can also be placed in a clean metal pan and brought to a rolling boil for one minute. Boiled water should be covered and allowed to cool in the same container. The town has been placed on a “precautionary boil water notice” several times this year by the Tararua District Council. The previous notice was issued on June 5. People with severely compromised immune systems, infants, pregnant women, and some elderly may be at increased risk. Those people should seek advice about drinking water from their health care providers. If you have specific health concerns, consult your doctor or call Healthline on 0800 611 116. Once a boil water notice is issued, the council must receive three consecutive days of clear test results before the notice can be lifted.